A new report suggests that the Google Pixel 2 XL battery comes with a bit of a problem. 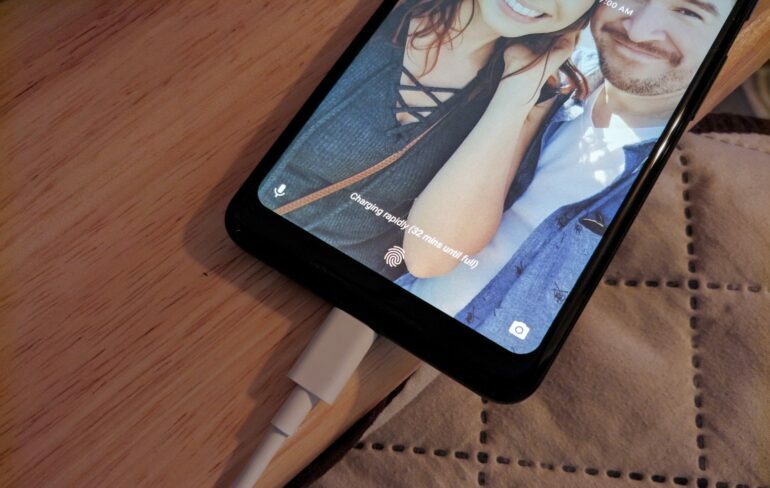 People that live in colder areas or which have a cold environment in their home are unable to fast charge their Google Pixel 2 XL. Apparently, the device needs a specific temperature in order to deliver the fast charge. The strange thing is that the Google Pixel 2 doesn’t have that problem, so you can fast charge it even if the temperature is under 20 degrees Celsius. This is really strange, but then again it does go to show that the overall experience can be more than ok if you know how to tackle it in a proper manner. The question is, will there be a fix for this? The way it sits, it feels like the Google Pixel 2 XL has a battery related issue. So, unless there’s a recall and they replace the battery or fix it, there’s not a lot of stuff you can actually do in such a situation. One thing is certain, the benefits can be really impressive as long as the unit works and fast charges as it normally should. The Google Pixel 2 XL is preferred by a lot of people right now as it has some really interesting features and a cool set of benefits that all mobile phone users would want or need from such a device. But yes, stuff like what we mentioned above does bring in second thoughts for those that want to acquire the device. Of course, each device has specific challenges that you have to deal with. But in the end, as long as you have the right commitment and focus to something like this, the experience can be quite interesting and unique. On the other hand, Google didn’t state anything regarding this problem, at least until the time of this writing. If there will be any announcement from Google, we will surely offer you an update on the situation. Honestly, this all seems like a very problematic thing to have. The Google Pixel 2 XL should work out of the box without any problem. The fact that it doesn’t and it comes with multiple issues is quite the problem for a lot of people. Things can get better and better here as you go along, it all comes down to the way you address everything, but the results can surely be quite amazing if you use them the right way. In the end, the Google Pixel 2 XL does need some fixes. And even if the Google Pixel 2 XL problems won’t be solved, at least the upcoming Pixel should do that. Because the unit is a very good one and it has a massive potential. But without the right fixes, it just can’t make customers happy. And in the end, the price is way too high for such a phone to have major issues like this!